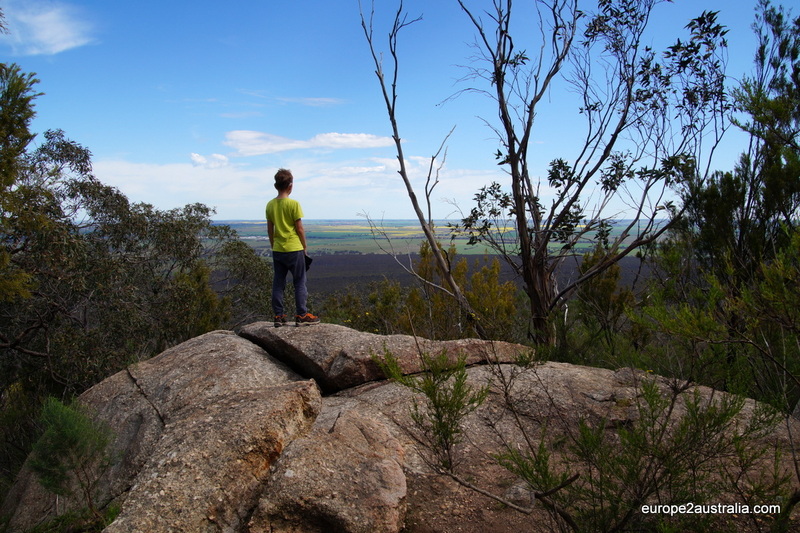 After having lived in the middle of Melbourne for almost three months now and only hiked in the beautiful, but not remote at all Dandenong Mountains, we were very impressed with the nothingness that we saw on the way to the You Yangs. There was so much space already, so close to the city still. I just can not wait to cross off one of our 38 things to do in Australia-list to experience the outback. The You Yangs are one of the landmarks of Melbourne. This ‘big mountain in the middle of a plain’, as the Aboriginals call it, is easy to see and recognised from a distance. The highest point is only 378 m above sea level, but the surrounding area is flat as a pancake, a very surreal sight. 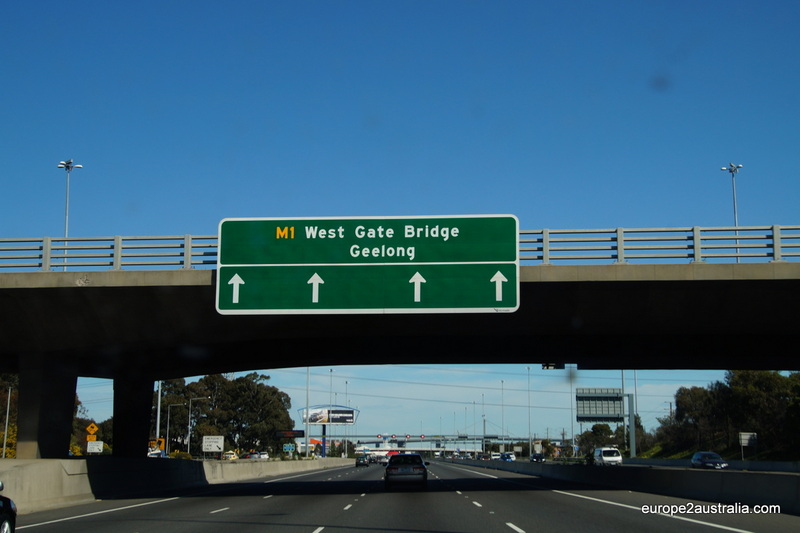 To get to the western side of Melbourne, you need to cross the West Gate Bridge. 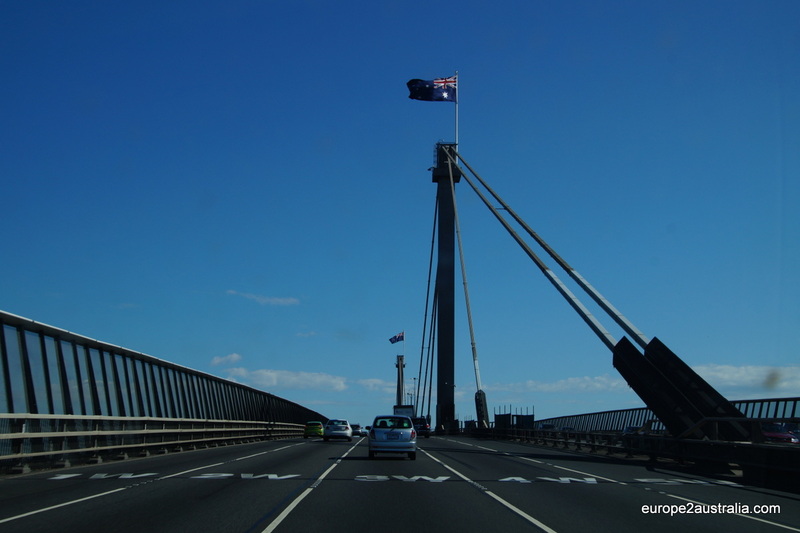 The West Gate Bridge is quite impressive. It is long and takes you way up above the city. 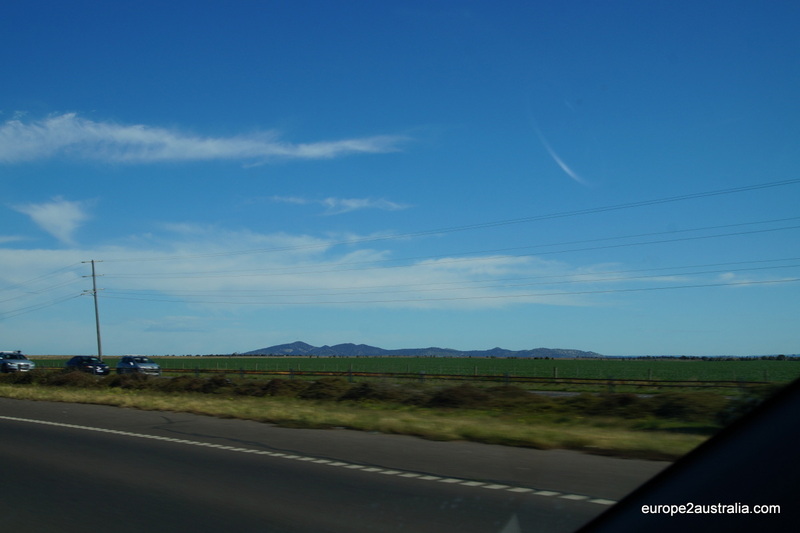 First impression of the You Yangs from our car. 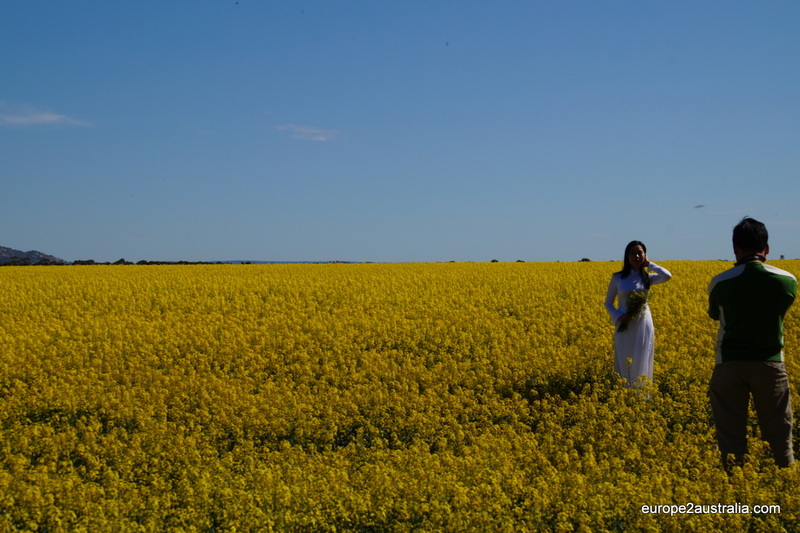 On the way there we saw this woman singing in the field and a men filming it, so must have been for a music video. If this happens to be a famous singer somewhere, please let us know. 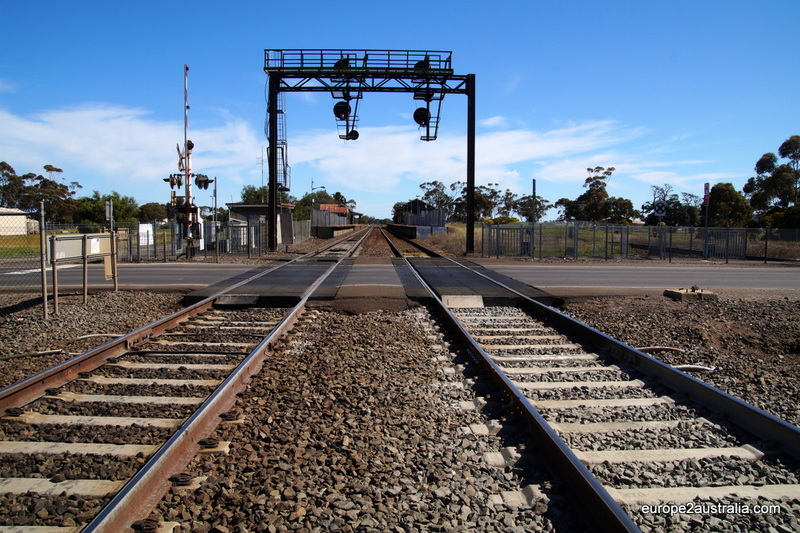 Train station for three houses on the left and a whole lot of nothing on the right…. 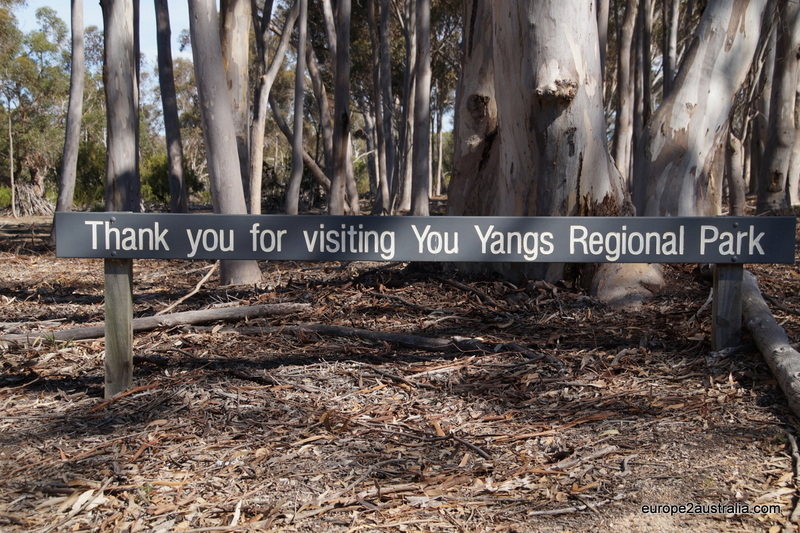 We left the Princess Highway via the Little River exit and followed the signs to You Yangs. When entering the park it immediately gave us a very African feeling, so we were already looking out for zebra and kudu’s crossing the road. We continued to the Turntable carpark where we left the car. 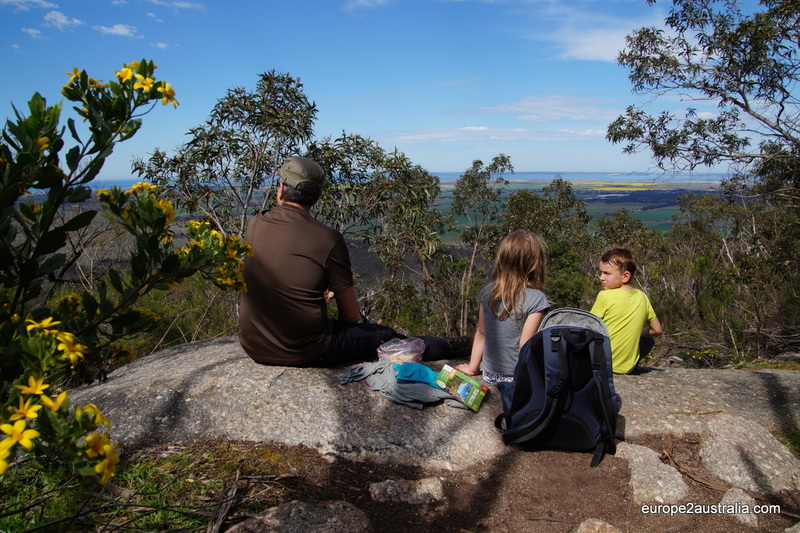 From there we had two options, a 1 1/2 km hike up Flinders Peak (348 m), or the East-West Track (4,5 km), which takes you around the mountain. We decided to walk up to the top. View from You Yangs, over farmlands, the city and Port Philippe. After Melbourne’s coldest winter has turned into spring now, we experienced our first hot day here, the thermometer in our car showed 29 degrees outside temparature. 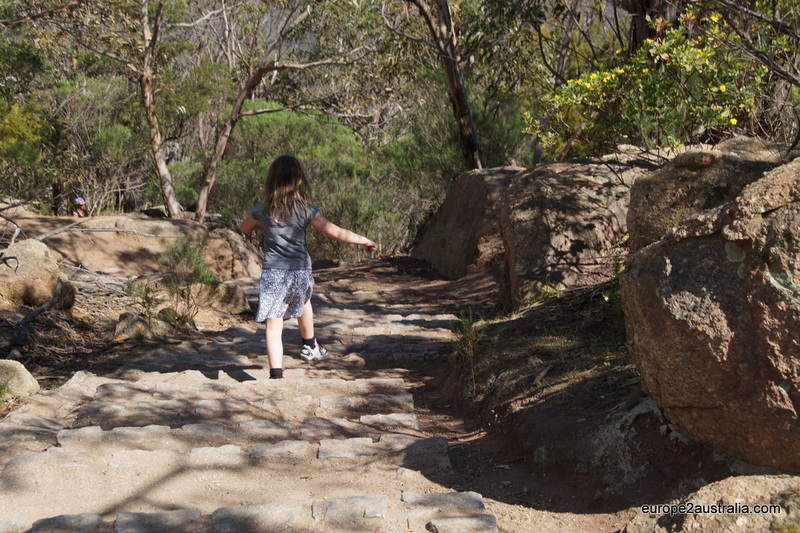 After a late night yesterday and the heat the 450 steps were a bit too strenuous for Luka. 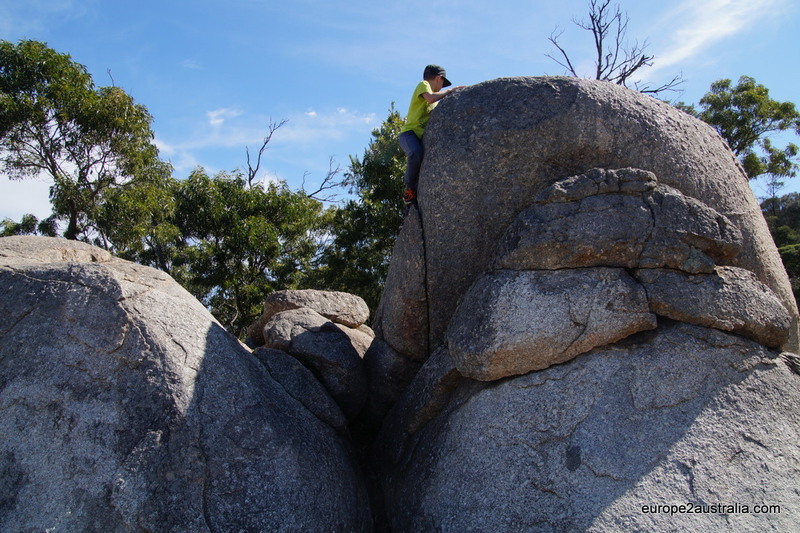 So we did not make it to the top, yet. Goodbye You Yangs, see you later! Wat ontzettend mooi! Maar om kan me ook voorstellen wat een bakoven dit zal zijn in de zomer. Veel plezier de volgende keer ..!